"Actually that comment I made jokingly," he said. "It's not that I said that it wasn't Link. It's that I never said that it was Link. It's not really the same thing, but I can understand how it could be taken that way." "It seems like it has kind of taken off where people are saying 'oh it's a female character' and it just kind of grew. But my intent in saying that was humour. 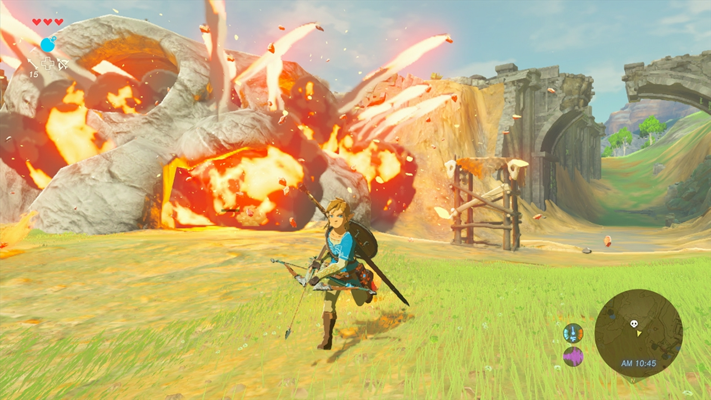 You know, you have to show Link when you create a trailer for a Zelda announcement." 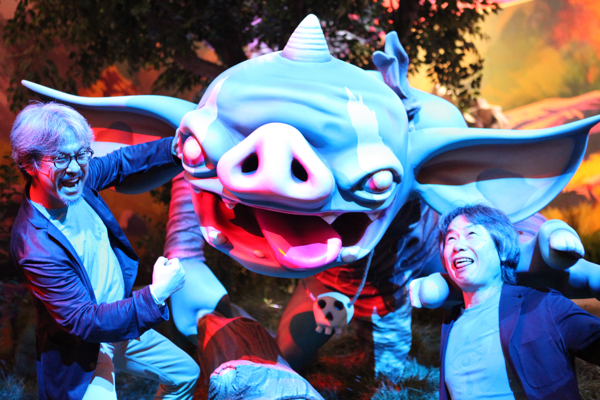 "I don't want people to get hung up on the way Link looks because ultimately Link represents the player in the game," he said. "I don't want to define him so much that it becomes limiting to the players. 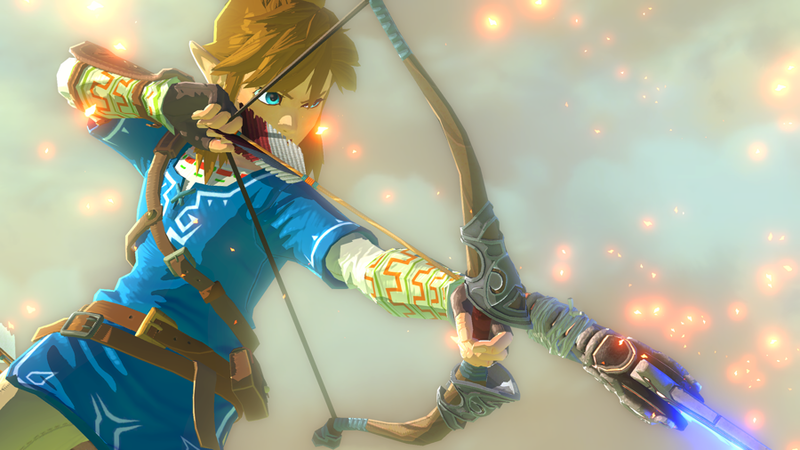 I want players to focus on other parts of the trailer and not specifically on the character because the character Link represents, again, the player."